Do you like video games? Would you like to make extra money by playing your favourite game? Well, you are at the right place to start it immediately. With this Twitch, you can have fun and at the same time, you can earn money by just playing video games. Twitch is one of the best alternatives for YouTube to make money online. In this article, I will explain you the complete guide on how to earn money online with Twitch by playing video games? Let us get into the main article now. Twitch (also called Twitch.tv) is a streaming site, which aired in June 2011 as an upgraded version of the Justin.tv platform. The main purpose of the website is the transmission of live video games, including tutorials and gameplay, in addition, it can also be transmitted several competitions between players and organised tournaments. The content can be transmitted live or on demand. The popularity of the site was consolidated in 2013 when it reached an average of 43 million page views per month and in February 2014, it was considered the fourth largest Internet traffic site in the United States. In August 2014, after many negotiations and a lot of media speculation, Twitch was bought by the Amazon.com site for $970 million. That’s right, the giant Amazon took on this popular platform. Twitch has a wide range of broadcast video games, covering most genres. The most popular types are real-time strategy games (RTS, MOBA) fighting games, racing games and first-person shooter (FPS) games, among others. When you enter the home page of Twitch, you will see the games with more diffusion in the site. The gamers will be playing live and may take the long session from home. It is no secret that there is a high demand to see users demonstrate their skills in video games. As evidence, we have that YouTube channel with more followers belongs to Pew Die Pie. A Youtuber with more than 50 million followers. 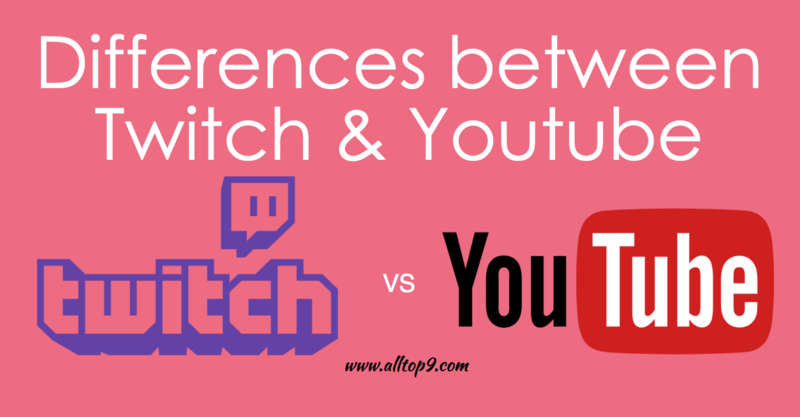 What is the difference between Twitch and YouTube? There are many popular channels on YouTube that are based on video games. You can find the funny clips of gameplay for strategies on how to succeed in a game. However, YouTube has been blocking many gameplay videos for copyright infringement. Many game creators have stated that they are happy that their games are shown on YouTube or on any platform. This fact made the community of gamers in Twitch continue to grow by leaps and bounds. Twitch has become the YouTube streamers. YouTube also allows live streaming, but they have no point of comparison with Twitch. Streaming on Twitch is much simpler, faster and better quality than YouTube, so many YouTube gamers opt for this platform. In addition to this, most of the today’s consoles, such as PlayStation 3 and Xbox One are already integrated with Twitch, thus allowing players to upload their recorded games, or broadcast live. Users can stream streams 24 hours a day, 7 days a week. They can record and upload small clips to be viewed on demand. Each user has a page of their channel with a chat to interact with their viewers. Twitch earns money by promoting games on their home page, menu bar and banners. Users can choose how many video ads they want to play on their streams and thus generate revenue which they have split with Twitch. What hardware do I need to get start with Twitch? Playstation 4 is the easiest way to get started in the Twitch world. Just press the share button on the PS4 controller and you are already live. If you decide on the PS4 remember to buy the camera of the Playstation 4 so that you can see your viewers. 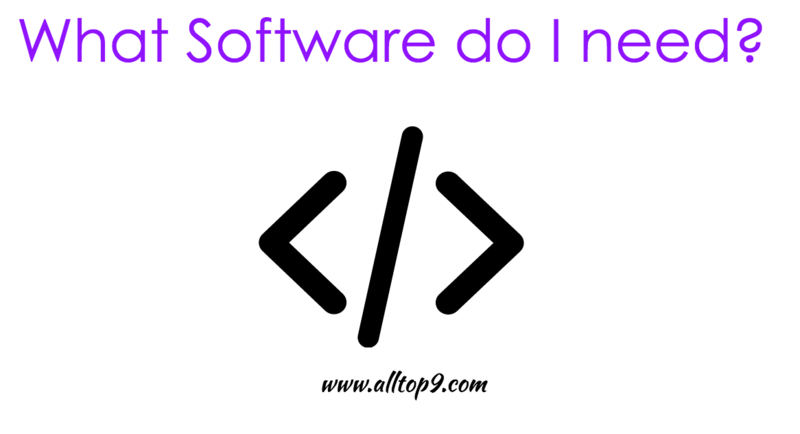 If you want to stream your computer screen you will need to open the broadcaster software and your Twitch account. Customise your channel with banners and with your story. It is important to set up a stream schedule. To me as a viewer, I like to know what time the channel will be in action. Install and see that everything works before you start tweeting that you’re live. You have to be sure that everything is working properly. Have well ventilated your computer or PS4. There is nothing to heat more processors than a stream of more than 3 hours. You have to make sure your processor is well ventilated so you do not have a mishap in full stream. Talk! It seems a lie but it all happens to us. You start the stream and sit down to play but you do not talk. The spectators are there to hear you comment on what is happening in the game. If you are with Fifa 16 you have to talk about the lineups and why you prefer Ronaldo over Messi. Do not be silent and talk. Always remember to greet and interact with each person who enters your channel. Do some research on how to add alerts that let you know when your fans have donated money to your channel. When it happens, thank them personally. This will have great future benefits. Mention your followers and the people who have donated you money during your transmissions. This can make more people want to follow you or make donations. How do I make money with Twitch? Twitch has a Partners program, similar to YouTube. This partner program pays you based on the number of followers and views your channel receives. Most gamers play and broadcast for fun. If you like to play a certain game and you are able to create a community of followers, you can earn extra money with this program. As a Twitch partner, the platform will begin to share with you the earnings of the ads that will be displayed on your channel. Also, your visitors will be able to subscribe to your channel by paying a monthly fee. Twitch will also share with you the benefits of each user’s subscription. Subscribed users have certain unique benefits that normal visitors do not have. To become a Twitch partner you need to meet few requirements. You can apply for the Twitch partnership here. Different ways to make money with Twitch? Each viewer can choose to donate money if they like your channel or your content. It goes beyond that. A connection is made with the one that is playing and therefore people decide to donate money. By becoming a Twitch partner your viewers can choose to subscribe to your channel. The benefit to them would be that they would receive your updates and exclusive content from your channel. It is a direct fan way to support the channel. Subscribing to a channel costs $ 4.99. Twitch suggests that for each hour of the stream the user plays three or four ads. That depends on the owner of the channel and wants to monetize his channel. The payment is made via PayPal or a check in US dollars. To be able to turn the payment you have to reach minimum $100 in your Twitch account balance. Another way to monetize the channel is with Amazon affiliate program or other products that you can promote on your channel. 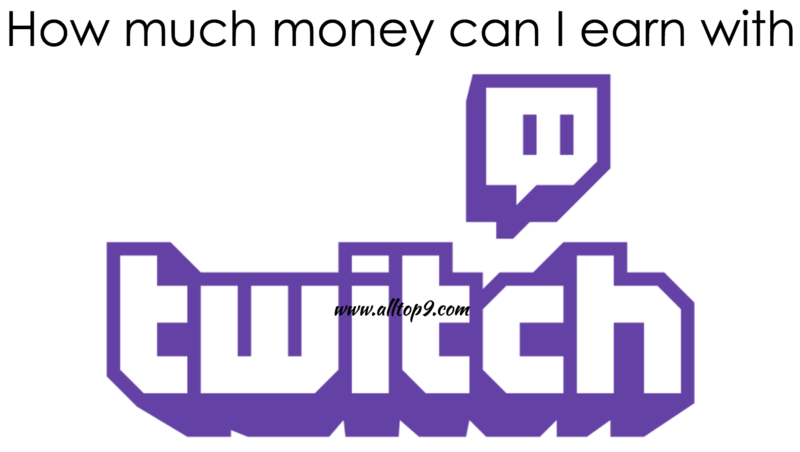 How much money can I make with Twitch account? I think this question will pop up in everyone’s mind. Well, this question can be simplified to how many active viewers you have in your streams. For each subscriber, you will be earning $2.50. You can also make $3 for every 1000 non-subscribers who see a 3-minute ad on your channel. It all depends on how much time you spend, the game and how popular that game is at the moment you are playing. There are League of Legends players who make more than $20,000 a month. As in Youtube, users have to be promoted in social networks to attract these viewers to their channel. How do I start with Twitch? You can start today with the game you’ve spent the most of your time with. I recommend you to observe first, make a plan and then execute with 100% efforts. Try not to commit these mistakes that novices often commit on Twitch.tv. You depend on giving away things to make them follow you. This can get attention for the duration, but it will not assure you a faithful audience. Forget to interact with your followers. The more you do, the more likely you are to return. Stop having fun. If you think of Twitch.tv as a business and nothing else, chances are your transmissions are boring and nobody wants to see them. Finally, Twitch has introduced a new Affiliate program for 2017. The affiliate program is to help streamers who have been working hard to grow their stream but haven’t reached Partner status. From now on, the new requirements are less demanding with those users with better followers, thus generating income is easier than before. Also, it made easy in increasing audience in an organic way. If you want to apply for Twitch Affiliate program, you need to meet the following requirements to get an invitation from the Twitch team as there is no application process. You must also have at least 50 followers to join. This is all about making money with Twitch and its affiliate program. If you have any queries regarding Twitch program, let us know in the below comments. If you would like to add any important points that I have missed, write down in the below comments. We will include them while updating the article. Which network do you use to earn money via Videos?